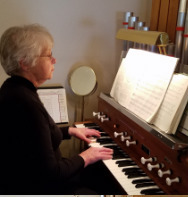 Carol Arrneson: After many years serving as organist and choir accompanist at St. Paul's and other congregations, Carol has decided to give up those responsibilities. We thank Carol for her years of dedicated and faithful service. 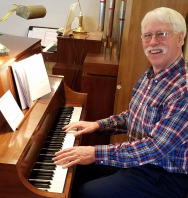 David Lingensjo has agreed to provide the music for the worship services on a temporary basis.